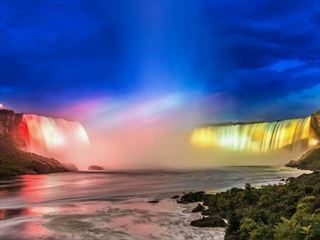 Niagara Falls is one of the world’s most famous locations – people travel from all over the world to see them and their exceptional natural beauty. 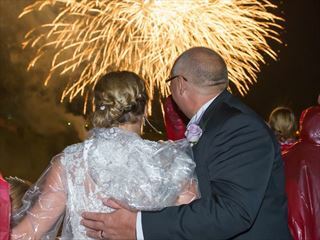 Weddings here are romantic, charming and elegant – enjoy the quaint historic surroundings of Niagara-on-the-Lake and tie the knot in a picturesque wedding gazebo. 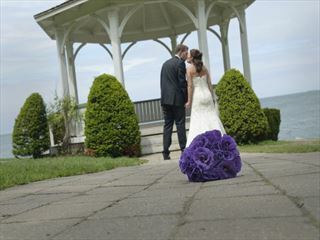 Looking out onto Lake Ontario, this is a sensational place to get married. A tranquil and peaceful town, Niagara-on-the-Lake is well-known for natural beauty and beautiful floral displays. The charm of the town creates a wonderful ambience and is perfect for romantic ceremonies. 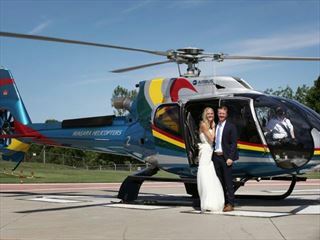 Just a short distance away on the southwest shores of Lake Ontario is the amazing Niagara peninsular where you can experience the thrills of Niagara Falls – a striking and breath-taking sight. 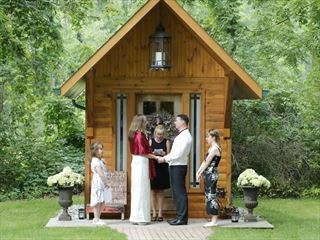 Spend your special day in the company of loved ones in one of Canada’s most serenely beautiful destinations. Please note that during February - mid April 2017, no weddings can be arranged.